The VPN Lab - VPN Guides - Kodi Guides - Does AirVPN Work With Kodi? 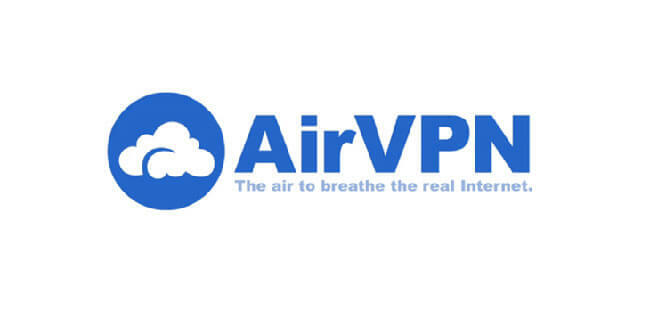 AirVPN is an Italian service formed by “hacktivists and activists” (in their own words) and set up to offer unrivaled user privacy. The software features solid encryption, uses OpenVPN exclusively, keeps no logs, covers up to 5 simultaneous connections, and comes with 220 servers spread across 20 countries. On top of all this, AirVPN features a reliable killswitch, protects against DNS leaks, works in China, accepts Bitcoin, and comes with a 30-day money-back guarantee. Kodi does not need any special introductions. It is the most popular streaming platform currently out there and it owes much of its popularity to the fact that it is absolutely free and open-source. What’s more, Kodi features a ton of extraordinary add-ons that can further boost your streaming experience. The only problem is that the most popular add-ons come with strict geo-restrictions and can only be unlocked with a VPN or proxy service. As you can see, you need a reliable VPN while using Kodi, so let us check if AirVPN is the right choice for your Kodi streaming sessions. Unfortunately, AirVPN does not work with Kodi. There were some attempts to get it running with the VPN Manager add-on for OpenELEC, but the results were unreliable at best. No matter how hard we tried to use AirVPN with Kodi, we could not get satisfactory results. 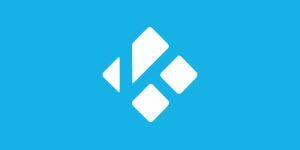 We will, however, let you know the moment Kodi develops a specific add-on for AirVPN or the VPN provider introduces some significant changes to its service. Having said that, it is important to stress that AirVPN is an excellent piece of software, so you should definitely consider giving it a try – even if it does not work with your favorite home entertainment platform.